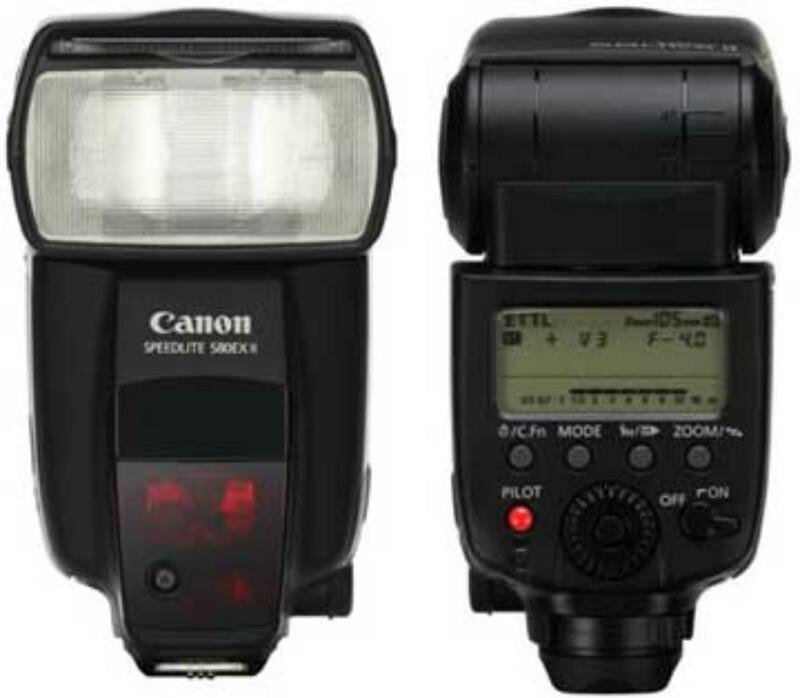 On-the-go event photography requires portability and this package includes everything you need for a fast and simple flash photography rig suitable for parties, receptions, and more. 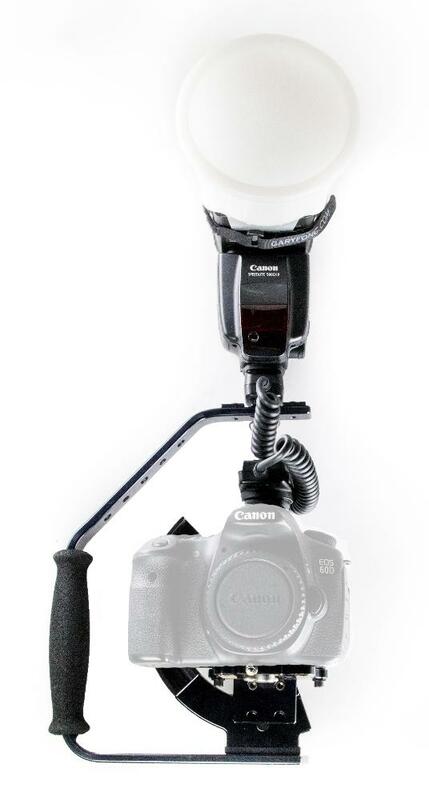 The Custom Bracket Pro-E holds both your camera and the Speedlite 580 EX II flash and allows for vertical and horizontal axis rotation and a padded side grip for quick angle changes while being comfortable to carry. 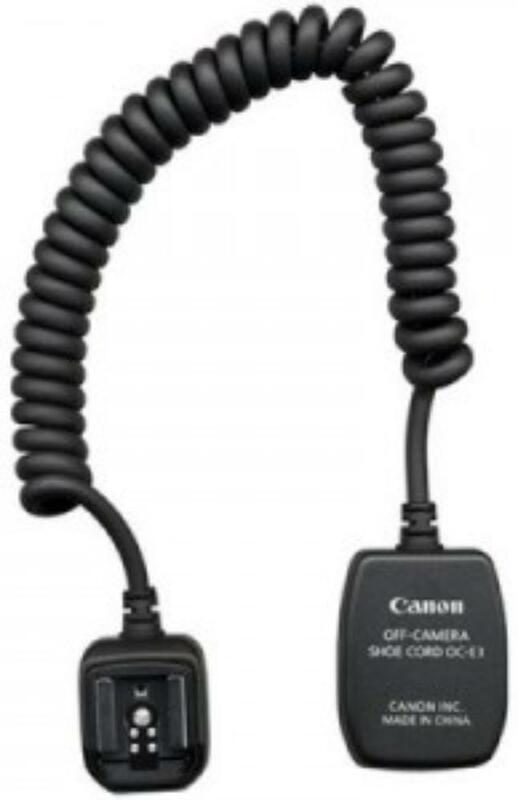 The off-camera cable is included just in case your camera does not communicate wirelessly with the included flash or if you do not have your own radio triggers. The cable is long enough to easily connect the camera to the flash while on the bracket. 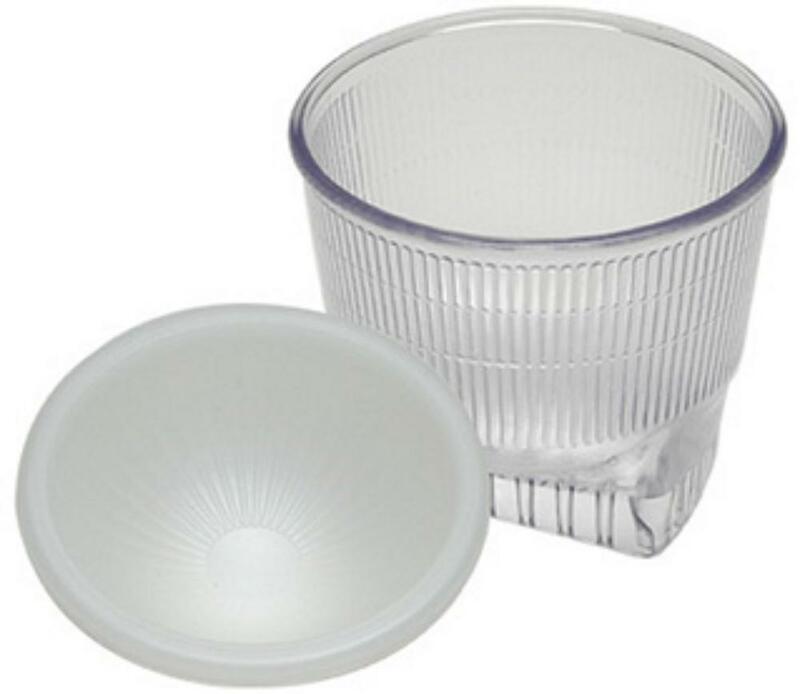 The Fong Lightsphere is textured to make the light dispersion coming from your flash more "soft" than it would be normally, which is ideal for close-ups and portraits. 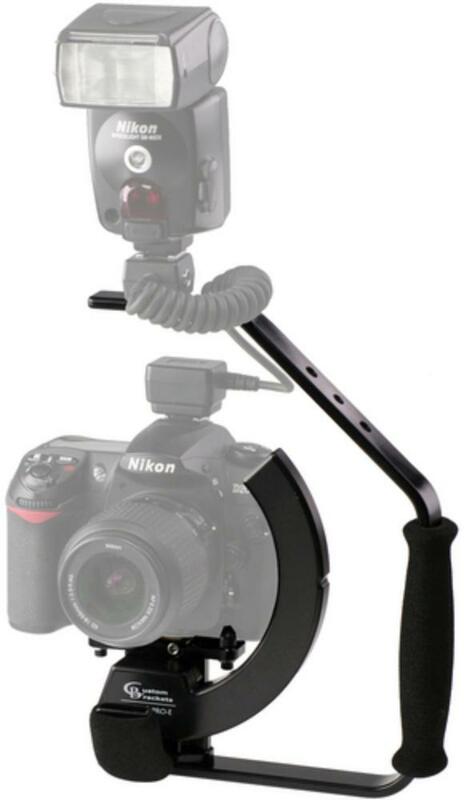 This rig is good for cameras with or without vertical grips. This flash requires 4 AA batteries, which are NOT included.